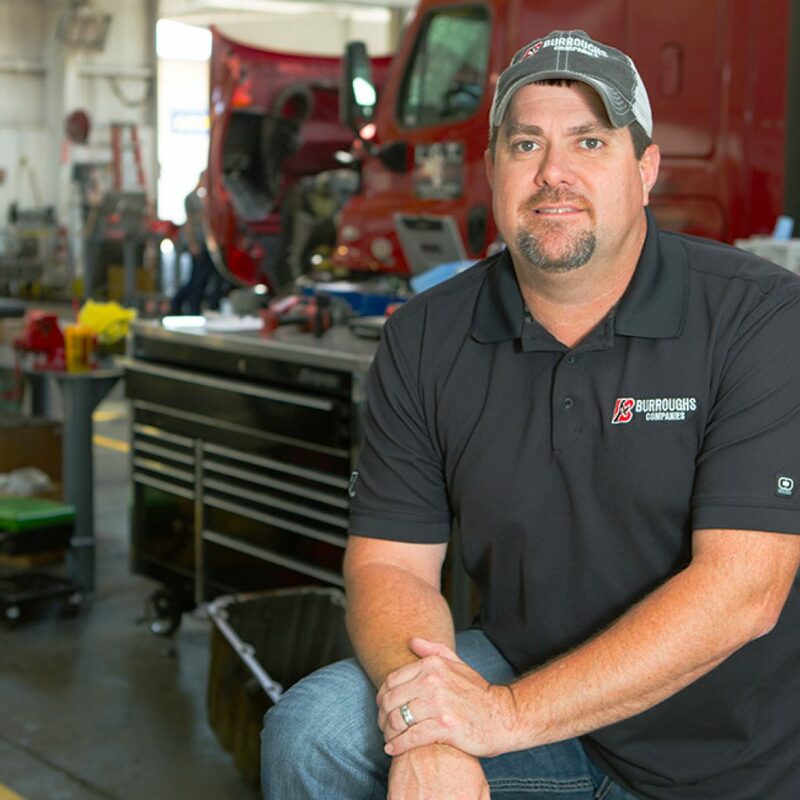 Chad Watkins is the Sanderson Farms Fleet Service Representative for Burroughs Companies; therefore, he manages each fleet account that is on the road for Sanderson Farms. Growing up, Chad knew all about farming and was surrounded by equipment that consistently needed work. This job was made for Chad because he has always had a knack for farming, problem solving, and working on equipment that needs attention. 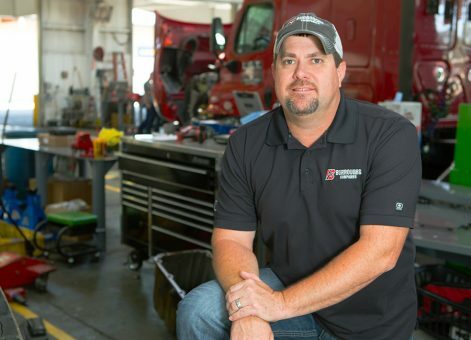 This job allows Chad to travel to the different Sanderson Farms locations, while interacting with the employees and teaching them his tactics on how to do their job and keep the fleet on the road.